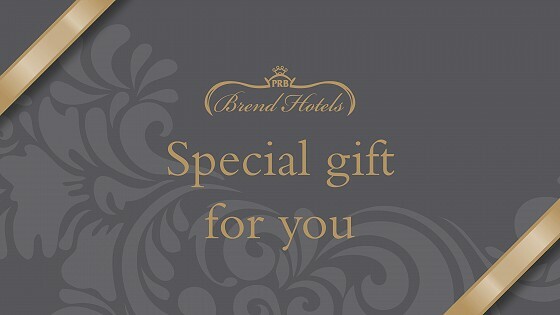 This Christmas, consider buying a Brend Hotel gift voucher, which can be used at any of the 11 hotels in Cornwall and Devon, but especially here at The Royal Duchy Hotel in Falmouth. Vouchers can be sent to your own address or directly to your recipient and you can select the date on which the voucher should be dispatched. And can be purchased online or at our reception desk, but not over the phone. We all know someone who's difficult to buy for, so if you're struggling, let us suggest a number of ways that our vouchers will make a wonderful present for anyone. Because who doesn't love a stay by the sea? They can be given to whoever you wish and can then be spent with us here in Falmouth. We will accept them to pay for (or contribute to) bookings and accommodation plus meals in our Pendennis Restaurant or Terrace Lounge. A pamper day retreat is a truly blissful way to spend time being pampered and getting rejuvenated. 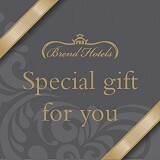 And we have a special voucher available to give as a gift that will cover the cost. The lucky user of a voucher will get to indulge at the Retreat, found at our hotel. They can escape the world and unwind for a while in our tranquil sanctuary, indulging in spa and beauty treatments, tailored to enhance wellbeing and relaxation, using organic skin care from Neal's Yard. Discover more about Pamper Days - and call us to purchase. 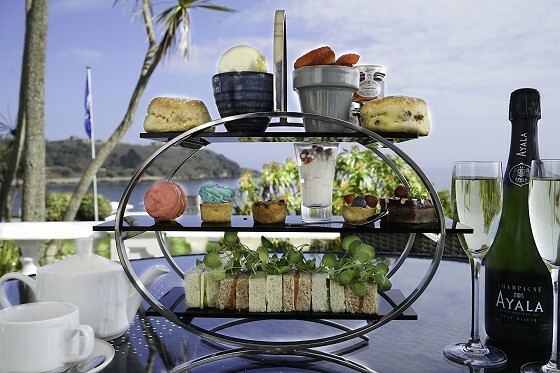 Afternoon Teas with Champagne for two costs a £55 voucher and can be held here at The Royal Duchy, ideal after a walk along the beach, around the harbour or into town. Like above, but without the Champagne for a £35 voucher. Enjoy a delightful selection of finger sandwiches, warm scones, cakes and pastries, served with one of our fine teas. How wonderful, and you now get the joy of arranging your visit - contact us to arrange how and when you spend your voucher. If you wish to dine in the Pendennis Restaurant or would like to arrange an Afternoon Tea or Cream Tea experience, call us directly on 01326 313042 to book.